We love babywearing – that it helps us hold our little ones close and, well, that it is so handy! 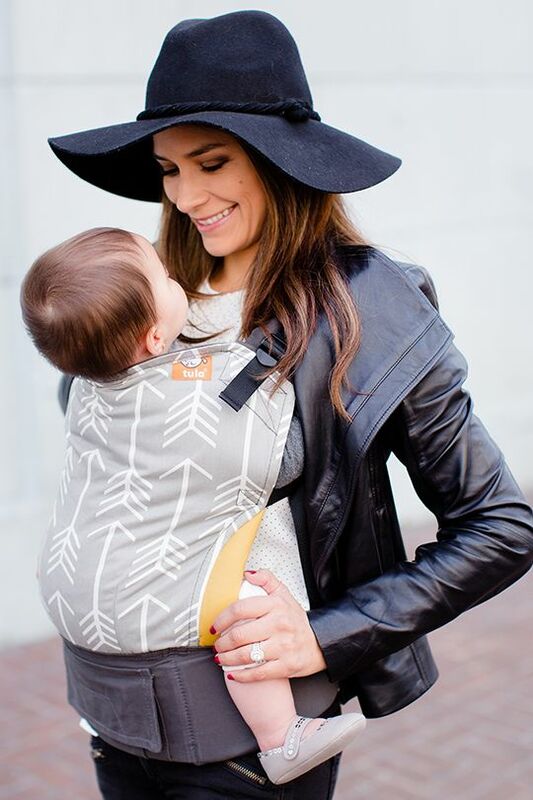 We are BIG fans of Baby Tula’s ergonomic, comfortable and stylish soft structured baby carriers, wraps and slings. Using Tula’s products and knowing them to be an inspiring family-run company with purpose, we were delighted when founder Ula agreed to answer our five questions. 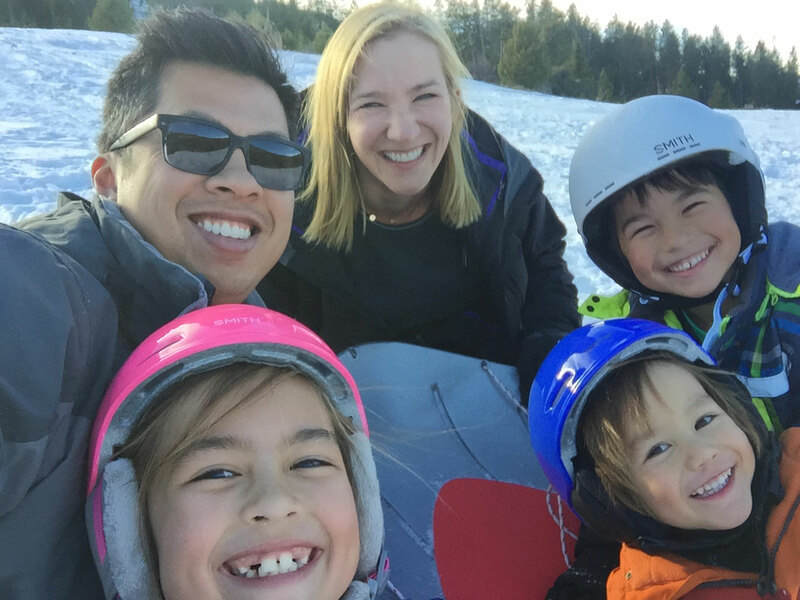 Read on to find out how this mama has grown a global brand and community, as well as her family! 1. Please tell us a little bit about yourself, where you live and about your family. Hello everyone! My name is Ula. I am the founder and president of Baby Tula. I originally moved to San Diego from Poland as an exchange student when I was in college. 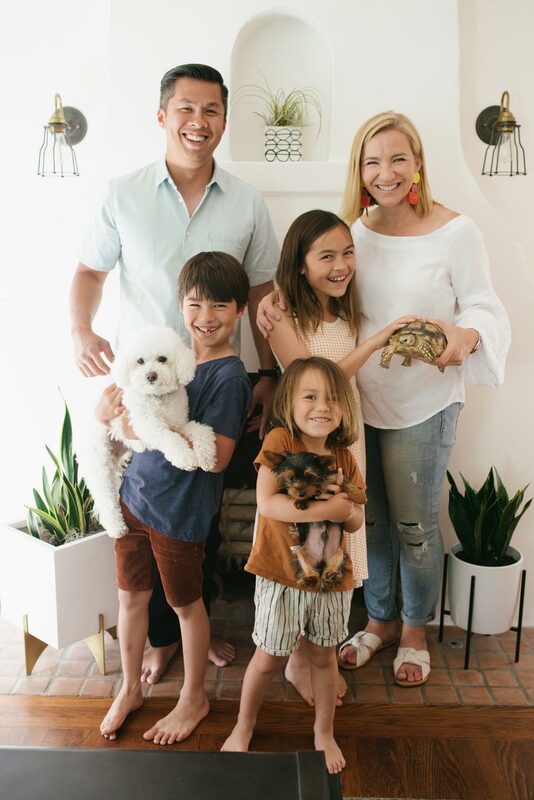 I currently live in San Diego with my husband, Mike, our three children: Amelia, Julian, and Leo; our two dogs (Coco and Toto), and our pet turtle. We love that we are close to both beaches and mountains in our San Diego home, but Poland still holds a special place in my heart. Every year our family takes a summer trip back to enjoy time with our friends and family in Poland. 2. Tell us a little bit about your brand and how you came to create your label. 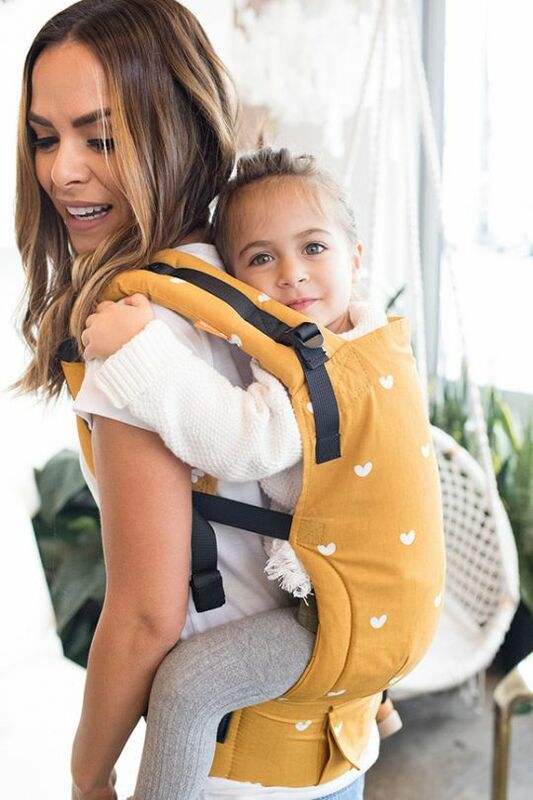 At Baby Tula, we create baby carriers, and other baby essentials, that support families while they do what they love with ease and style. 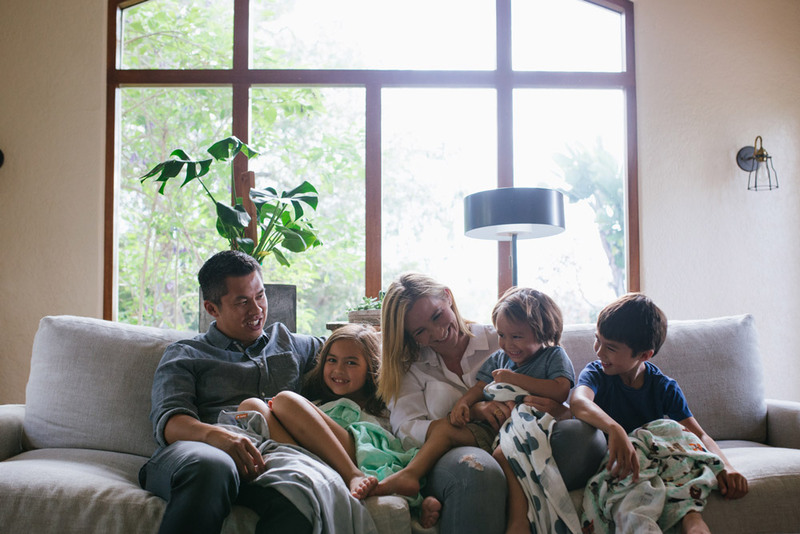 Beyond our products, we have grown to encompass a special community of parents. They support each other, celebrate bonding with their little ones, and love expressing themselves. 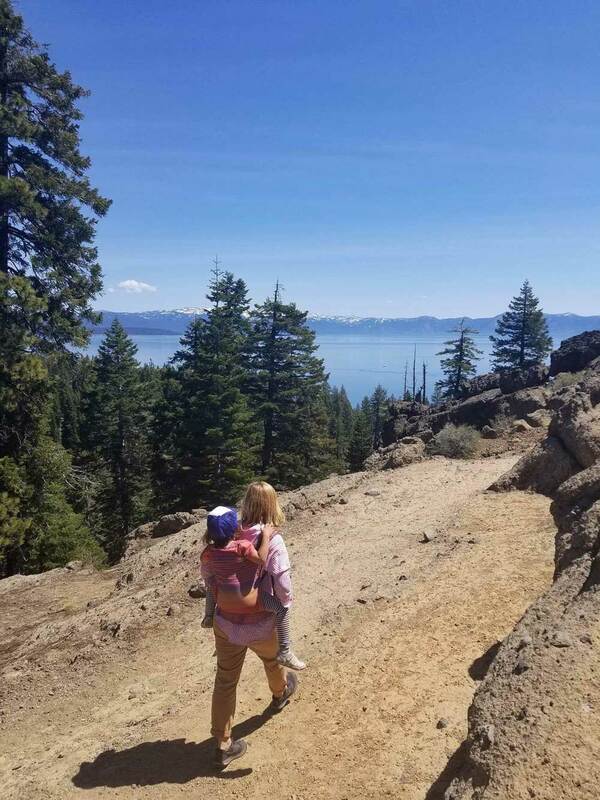 When our daughter was born, we experienced how convenient babywearing was and learned how much it benefits both parent and baby. A few years later, our son was born and we discovered the ease of ergonomic soft structured carriers. We tried many different carriers and never found one that completely satisfied us, so we had our Ba Noi (Vietnamese for Grandma) sew us one to our specifications. It was close to perfect. At first we made carriers for friends and family. But whenever we traveled, strangers would inquire about our carriers. And that was just what I needed to finally focus my energy and passion. Since then, I have loved every single moment of it! Today, it has become our mission to promote babywearing worldwide through our quality products, education, and community outreach. 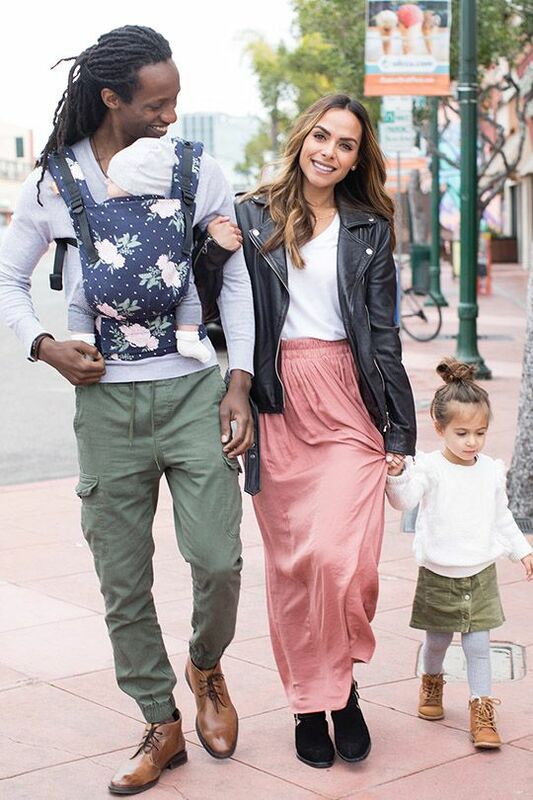 It is truly the community of mothers and fathers, who share an enthusiasm for Baby Tula, that has catapulted the brand and driven us to continue to create and innovate. 3. What is important to you when designing your products? Traveling and being with my children really inspires me when I am designing. After some travelling or a day at the beach with my children, I am filled with lots of ideas and excitement. The result of all that inspiration is that we are able to keep our collections fresh and full of variety. One important characteristic of our brand is that our products look as good as they feel. That might sound simple, but it truly drives our choices in how our carriers are designed to adjust, the materials we use, the way we produce, and the number of different prints and styles we offer. Everything is given special attention to ensure it is safe, innovative and meaningful. I was once a new mom still in a bit of a fog from having a baby, wondering how I would balance a new baby and everything I needed and loved to do. An easy-to-use, comfortable carrier that also had a print that fit my personal style made all the difference. By keeping this original motivation in mind, I find that our products continue to resonate with other people and bring them ease and joy. 4. How do you juggle motherhood and your career? Family time has always been important to my husband and I. We try to be present with our children and share plenty of experiences with them to make memories together. 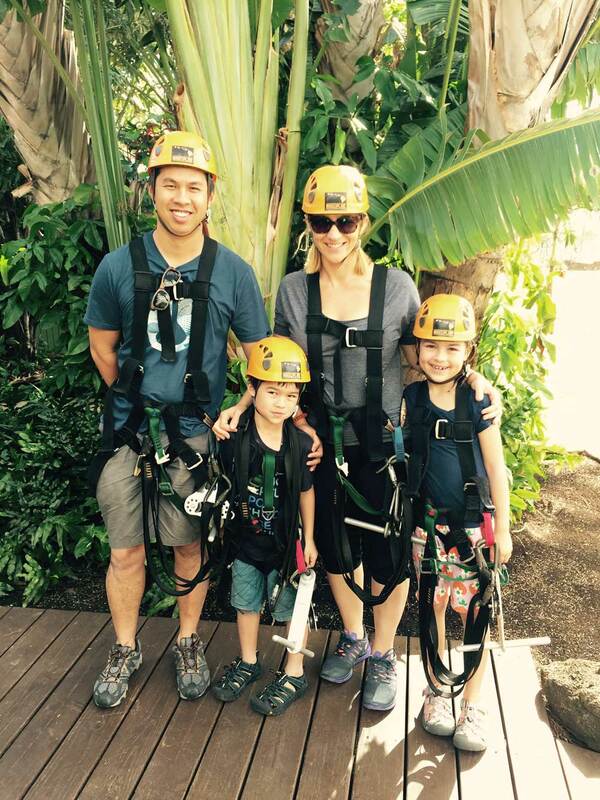 It helps that those family adventures really help me to stay inspired in my work. 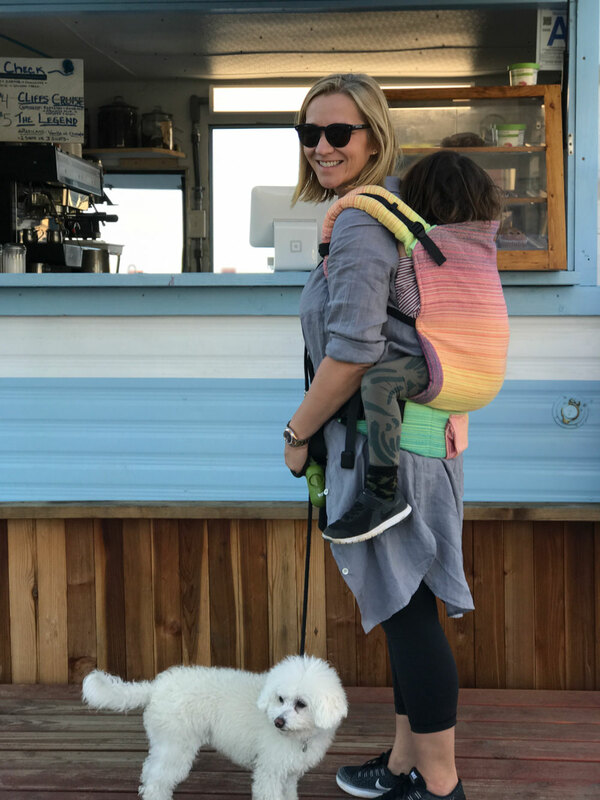 It also helps that Baby Tula really is a family business: our vacations to Poland include visits to our factory, my husband might take the kids to soccer while I finish up in the office – and when our children were younger, they always napped or nursed in a Tula Carrier while I worked! 5. What is next for Baby Tula? It’s an exciting time for Baby Tula and for me! As our community continues to grow, we are learning how much of an interest they have in seeing new things from us. 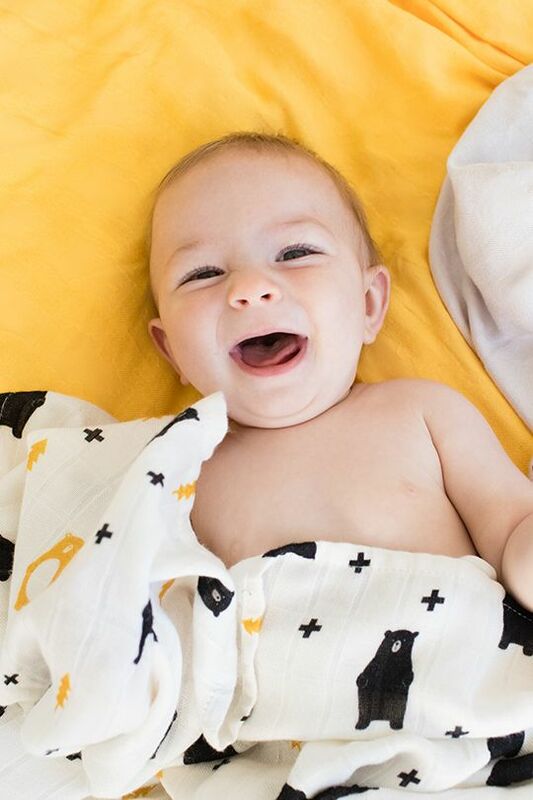 So, we are exploring what other parenting essentials, beyond baby carriers, we can introduce to our brand – like the recent addition of baby blankets. We are also committed to making babywearing more widely practiced. We are looking at how we can become more accessible and how we can continue to reach more and more communities. We are excited about bringing everyone new, fresh, prints and designs; and are looking forward to connecting more families! Baby Tula is a valued member of our shopping portal and a sponsor of our upcoming ShopUp in NYC. Stop by and try out their carriers on September 17 or 18 in Brooklyn!